There’s nothing better than a good live acoustic track sung by an incredibly talented vocalist. Jessie J, I am impressed lady. Well done. Plus this girl’s got style. Check her out. Word. Love it. Love her. The new album by City and Colour, titled Little Hell, is finally here! And it does not disappoint. The perfectly poignant lyrics of vocalist and songwriter Dallas Green have a way of connecting with a person’s innermost thoughts. His remarkable voice and incredible acoustic guitar skills are both raw and authentic. 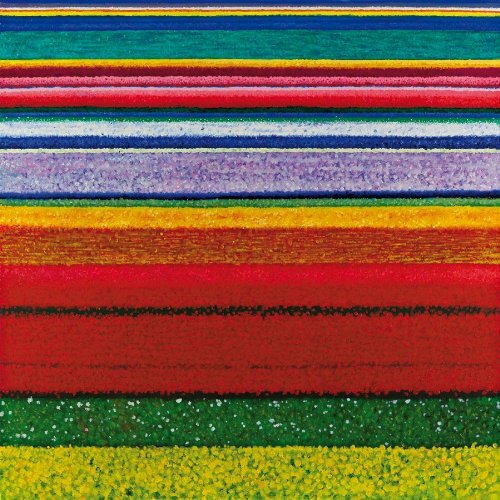 Reeling you in with his musical talent, Dallas Green, is a unique artist that cannot be replicated. This album maintains the same folk sounds you’re used to with a bit of an edge. Green adds a little electric guitar to a few tracks which I find to be interesting and refreshing. Adele is not Canadian. She’s British. But her music has touched many countries, this one included. The quality of her voice is unparalleled. I cannot recall the last time I heard a song that captured so perfectly the raw emotion of heartbreak. The lyrics are beautifully composed and perfectly poetic. When sung in her raspy, soulful voice she is able to do what many singer-songwriters spend their entire careers trying to achieve; she is able to connect with her audience. Beyond her obvious talent, her look further seperates her from the norm. 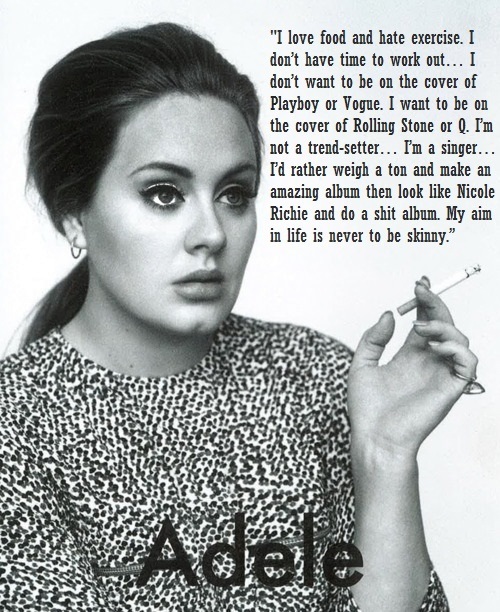 Adele is not a cookie-cutter pop star by any means. Perhaps what I enjoy most about her is that she doesn’t conform to society’s expectation of beauty. She dresses elegantly and unlike most female pop icons, remains covered up. (gasp!) Though she is not a size 2 she could not be more beautiful. She is honest and candid. A true artist. One that is relatable and admirable. The music industry has not seen talent like this since… well I can’t even think of anyone to compare her to. Her music stands on its own. My favourite song of hers at the moment is called “Someone Like You”. Take a listen and you’ll see what I’ve been going on about.